In our ever competitive world for attention span, today’s instructor needs to be more than just a presenter, needs to possess more than just effective communications skills — today’s effective instructor needs to have keen connection skills. Here’s what we think. What’s your solution for success in today’s classroom and training ground? 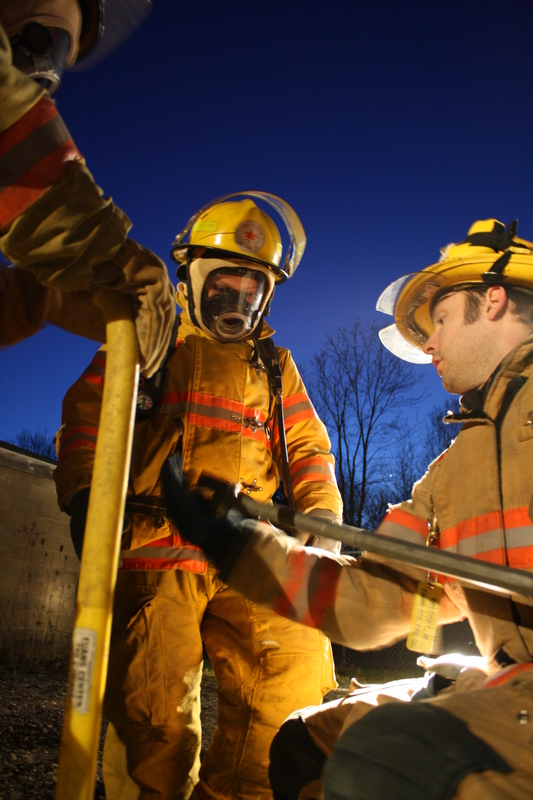 Using multiple sources of information written and harvested from a collection of today’s leading fire service professionals with a common mission, we hope to share what will help you define today’s student — and thus help guide today’s fire service instructor from inspired to innovative. Click on “About TYR” to learn more. Visit the “Posts” and “Tool Box” pages to access our mind-expanding resources. We welcome your constructive feedback. Chief Tiger Schmittendorf & Lt Paul Hasenmeier and the TYR Team.